Our main results can be seen in Table 1 below. The table shows a way of arranging groups of MPs on a unidimensional scale, with the green bars indicating the options the different groups supported. Of the 602 MPs that actively supported or opposed at least one option, 511 can be placed on the scale as shown, ranging roughly from No-Deal-Brexit to Ruling-out-No-Deal and/or conducting a second referendum (from left to right in our table). Between these two poles lie several distinct proposals for a close relationship with the EU, involving membership in or alignment with the EU single market and/or a customs union. The median group of MPs (indicated in blue) on that scale supports Nick Boles’s “Common Market 2.0”, Ken Clarke’s customs union proposal, and the Labour plan for a customs union. This is an indication that one of these proposals (or a mix of them) might find the support of a majority. We can see three possible avenues towards forming alliances among distinct groups. First, it might be possible to convince more supporters of George Eustice’s EFTA & EEA proposal to vote for the Boles or Clarke proposals. Second, there is some potential for a compromise position that combines a confirmatory vote (the Beckett proposal) with either Boles, Clarke, or the Labour plan. 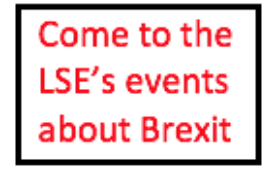 Third, supporters of the Cherry proposal (revoking Article 50 to avoid no deal) could add support to a position in the centre of our scale. MPs were able to cast votes on all these options. Rather than ranking the options in an order of preference, MPs were asked to vote for as many or as few options as they liked. For each option, they could indicate their approval or disapproval (with abstention allowed). Thus, they were asked to cast what social choice theorists call “approval ballots”. In this context, a vote for any given option is best interpreted as expressing an opinion to the effect that this option is in principle acceptable (even if it may not be the relevant MP’s most preferred option). 602 MPs had at least one Aye or No on their ballot paper. We excluded all MPs who abstained throughout (this includes the cabinet and most government ministers who followed an instruction to abstain). We then looked for a way to order the MPs based on the votes they cast. Social choice theory suggests the criterion of “unidimensional ordering”. Informally, the idea is to order MPs on a single dimension (or scale) such that, for each option, the MPs supporting that option form a connected block. These blocks are shown as green bars in Table 1. One can see that there is only one connected green bar for each option, as demanded by unidimensional ordering. One core advantage of our approach is that voting patterns become visible on an intuitive scale and therefore easier to interpret. We can think of unidimensional ordering as corresponding to a kind of “meta-consensus”: a consensus, not on which option to approve, but rather on an underlying normative or cognitive dimension that structures the disagreement between the voters. 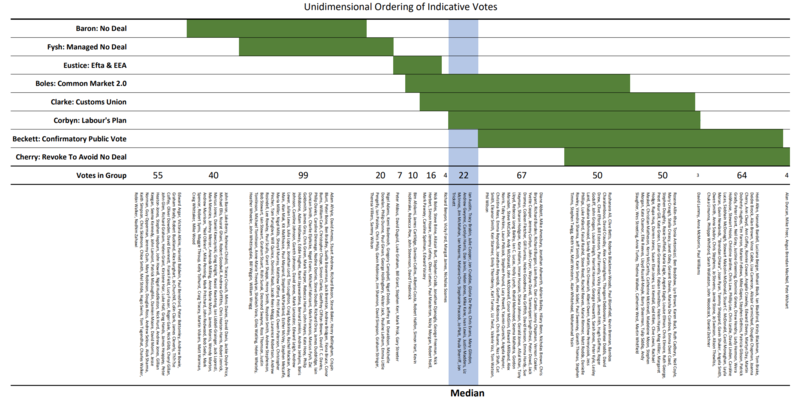 Several different interpretations of the ordering based on the indicative votes are possible. We think that a plausible interpretation takes the scale as ranging from Support-for-No-Deal to Oppose-No-Deal and/or Support-New-Referendum. As with any tool for simplifying complicated results, there is a cost: the voting patterns of 91 MPs do not fit into our scale (the companion document lists these MPs and their voting patterns). There are a variety of reasons for that: some had a less common voting pattern (e.g., supporting Clarke, Corbyn and Beckett, but not Cherry), some only supported one option, others supported an unusually wide range of options. The point of our analysis is not that these votes are less important or less considered, it only suggests that they resist the simplification we propose. It might also be worth noting that a remarkable 56 MPs in that group of 91 MPs supported the Clarke proposal, giving it relatively more support than suggested by our table. To sum up, the fact that 511 of 602 MPs are included in a form of meta-consensus suggests that the views of MPs have more structure than one might initially expect: they largely agree on which proposals are similar or distant in a one-dimensional political landscape, and they position themselves in that landscape. The upshot is that attempts to form a majority could draw on this meta-consensus about the landscape we identified. Our analysis should make it easier for MPs and the wider public to understand current sources of substantial disagreement and why the indicative votes did not produce a majority the first-time around. It might further help to turn meta-consensus into a stable majority position in the next round of indicative votes. But our analysis also reminds us that success requires a compromise position that finds support in more than half of the political landscape. As in the earlier round of indicative votes, none of the options received a majority. Once more, however, a large proportion of MPs voted in a unidimensionally ordered way. The table below is the analogue of our earlier table. As in our previous analysis, we excluded all MPs who abstained throughout. 604 MPs had at least one Aye or No on their ballot. Of these 604 MPs, 550 could be aligned on a single dimension such that, for each of the four options, the MPs supporting that option form a connected block. The blocks are shown as green bars in our table. Again, the median voter on the given alignment supported both Clarke’s proposal of a Customs Union and Boles’s proposal of a “Common Market 2.0”. The new results confirm the division between those MPs who favour a “hard” approach to Brexit and supported none of the four options – recall that No Deal was not among the options – and those MPs who favour a “softer” approach and voted for one or more of the options. It seems that the most promising avenue to a majority would be some compromise between the Clarke, Boles, and/or Kyle options. A limitation of the present analysis is that, inevitably, it takes the MPs’ votes at face value. MPs may vote tactically or are constrained by their parties, and so we cannot assume that the votes they cast (including their No votes and abstentions) always express their genuine preferences over the options. Clearly, it would be worth studying the strategic aspects of the MPs’ voting behaviour in more detail. Christian List is Professor of Philosophy and Political Science in the Department of Philosophy, Logic and Scientific Method at the London School of Economics. His latest book is Why Free Will is Real (to appear this spring). 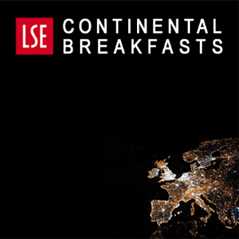 Kai Spiekermann is Associate Professor of Political Philosophy in the Department of Government at the London School of Economics. His latest book (with Robert E. Goodin) is An Epistemic Theory of Democracy. To what extent is this determined by the fact that Labour decided to apply the whip to some of the options? 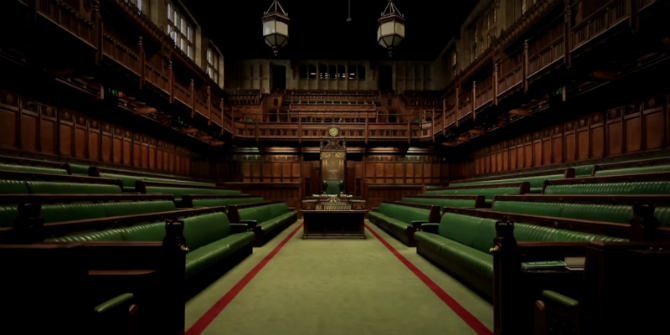 What if all MPs were allowed to think for themselves? How would things change then?